Login to our website to post a title and registration deal. One more reason to do business with us is that we can handle DMV transactions in all 50 states. Prestige DMV Service, LLC has been in business for over 24 years. We are experts in our field making it easy to do business with. Our convenient one-stop solution will save you time and money, so you no longer have to call or visit the DMV. 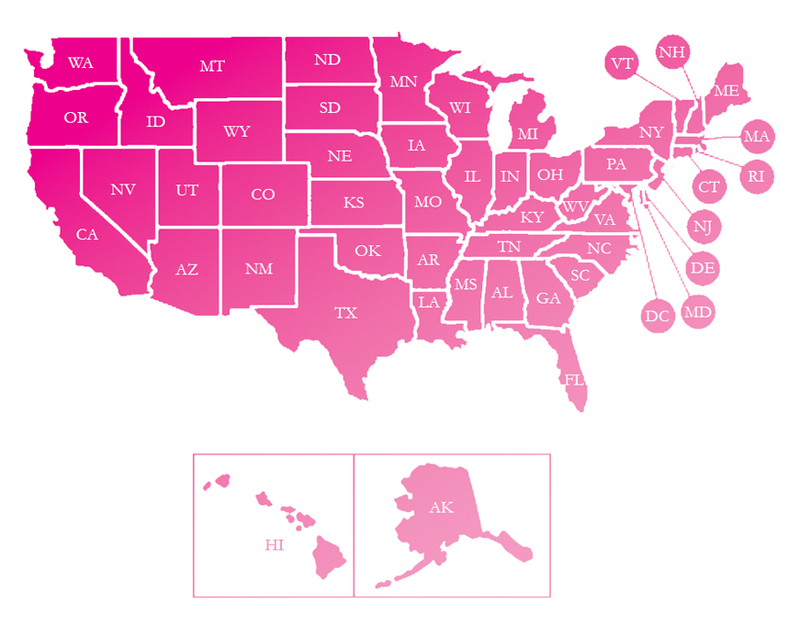 One more reason to do business with us is that we can handle DMV transactions in all 50 states.